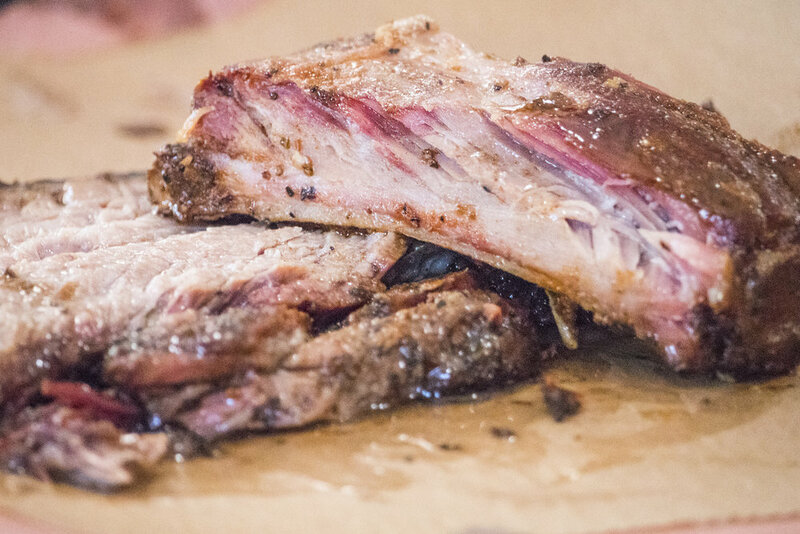 Located in Cocoa Village, Crydermans Barbecue is a purveyor of fine American BBQ. Yeah that's right, we said Barbecue. Crydermans Barbecue opened in July 2017 and is in Cocoa Village. 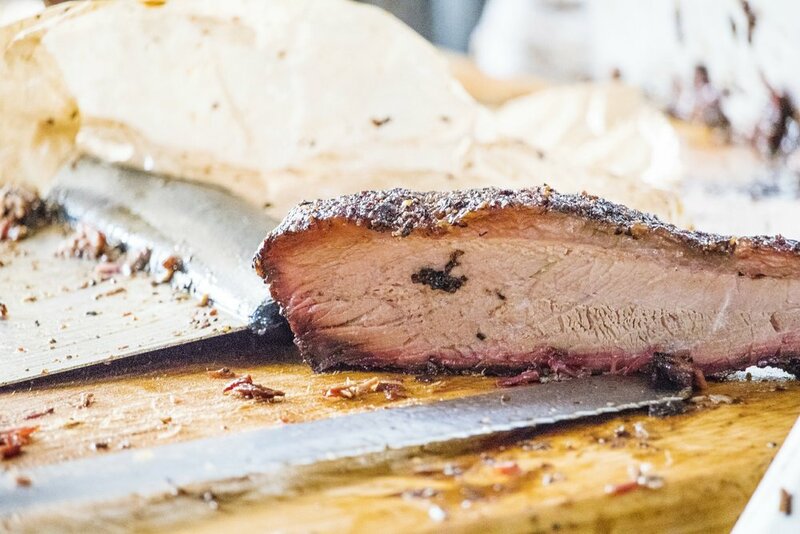 Since then, Chad & Amy Cryderman have been serving up some of the finest barbecue this side of the Mississippi. Crydermans interior, a 1930 era gas station building & hand-built reclaimed hurricane-wood seating area, reflects the hip sensibilities of the surrounding area while also paying tribute to Cocoa, Florida's storied past. 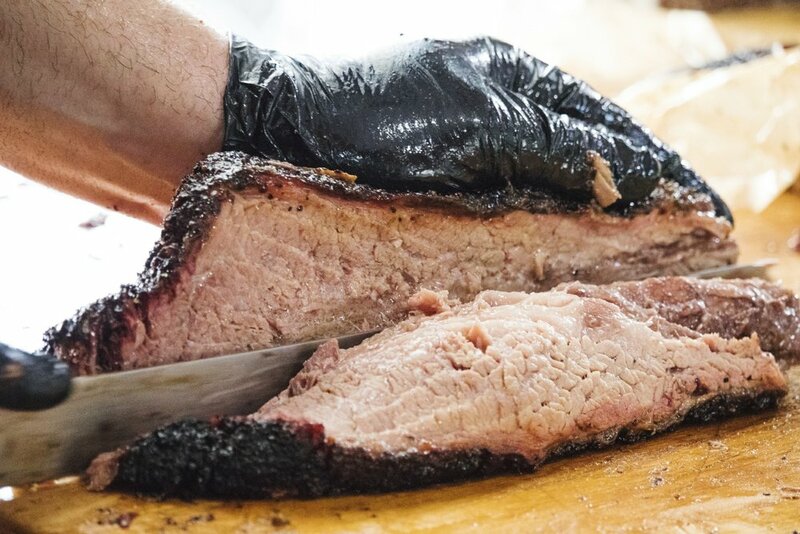 Crydermans Barbecue is all about keeping it simple by sticking to a time honored tradition... Salt, Pepper, Meat, Fire and a little patience.